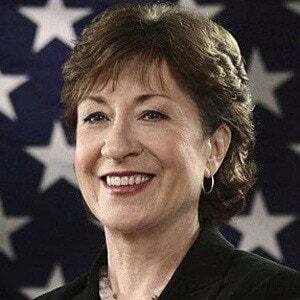 Republican politician who became a US Senator from Maine in 1997. 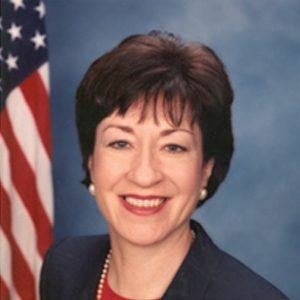 She was a member of the Senate Committee on Homeland Security and Governmental Affairs from 2003 to 2007. She attended St. Lawrence University, where she was named to the Phi Beta Kappa national academic honor society. 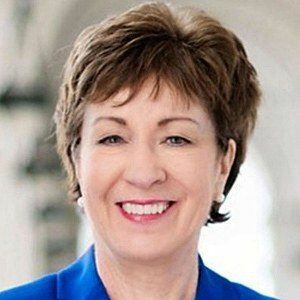 Despite being a Republican, she has taken liberal positions on topics like the Don't Ask, Don't Tell repeal. She married Thomas Daffron in 2012. 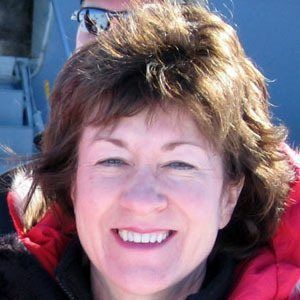 Both of her parents served as mayor of Caribou, Maine. She supported John McCain in the 2008 presidential election.